Ross is our senior team member with over 30 years of valuation experience. 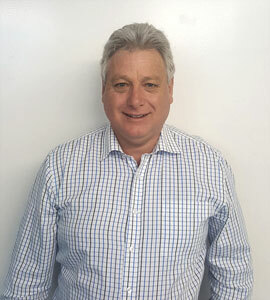 He is a registered plant and machinery valuer and a Senior member of the Property Institute of New Zealand. 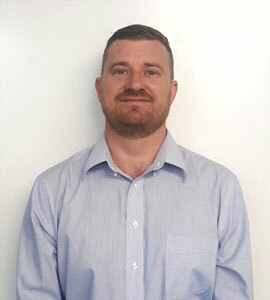 Evan is a full member of the Property Institute of New Zealand, with over 10 years of experience. Bradley is an exciting new addition to our team in 2017. 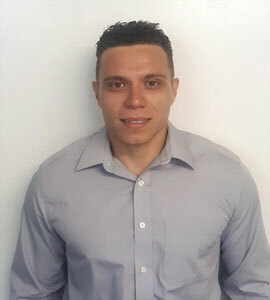 He is eager to begin his training with the goal of becoming a qualified plant and machinery valuer. Lisa is our office administrator and will be happy to help with your enquiry. 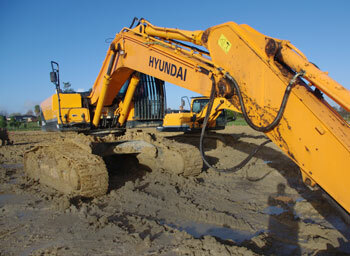 Plant & Machinery valuers based in Auckland, New Zealand. Talk to us today about the valuation of your equipment, furniture, chattels, vehicles and more.